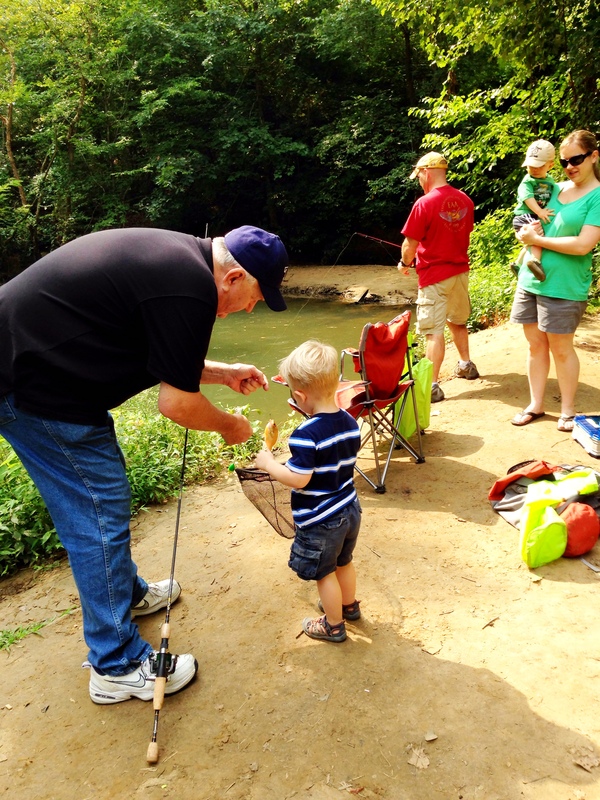 My grandson was given a fishing pole by his younger brother on his 3rd birthday, so the next day an outing was planned to put it to use. 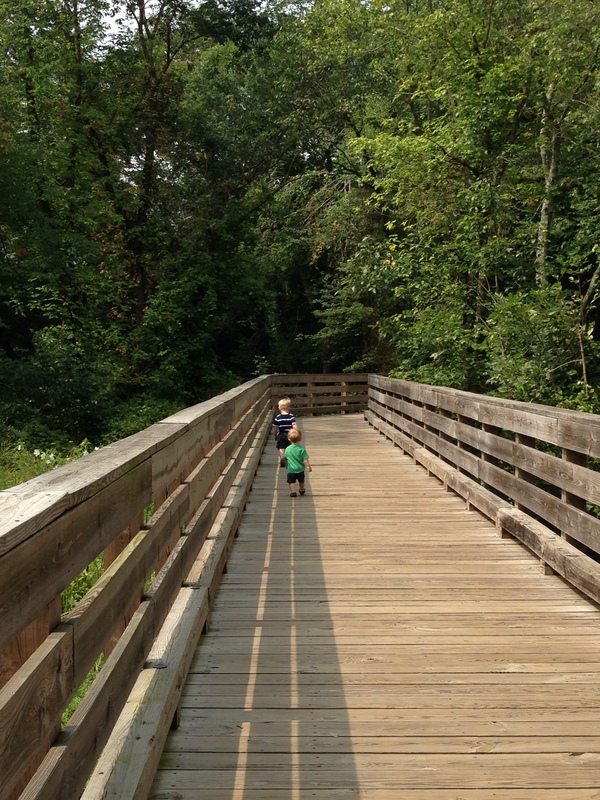 After we parked at Government Island in Stafford County, Va, we walked the trail to Aquia Creek. 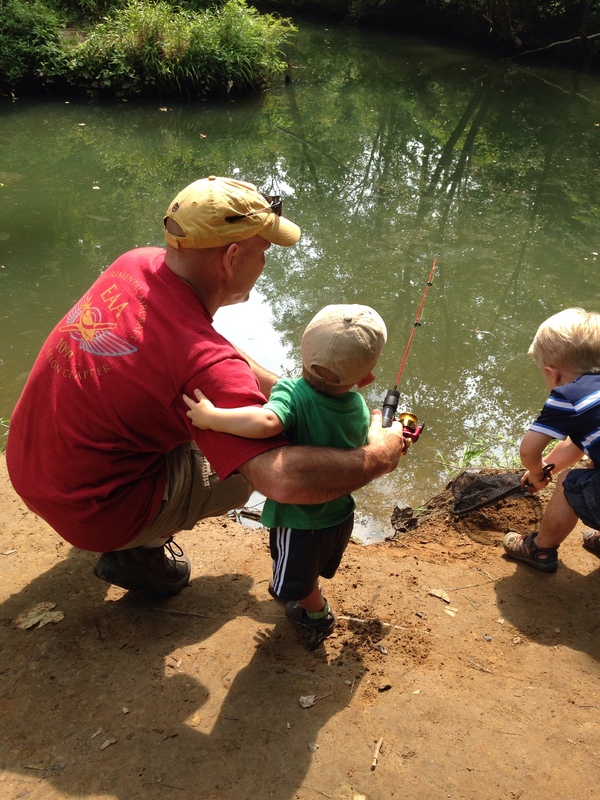 But fishing can only hold toddlers’ attention for so long and they were off exploring the trail again. I learned quite a bit about this site from signs posted at the entry. Government Island is a 17-acre historic site. Stone was quarried from this site as early as 1694 for use as architectural trim in Colonial America. The quarry’s fine-grained sandstone was called Aguia stone, due to its location along the Aquia Creek, or freestone, for its ability to be freely carved without splitting. The stone from this quarry was a desirable building material for its composition as well as its beautiful white color. The federal government bought this island in 1791 for the purpose of constructing the President’s house (later known as the White House) and the United States Capitol. Government Island sandstone was also used for door and window trim, foundations, grave markers, churches, plantation homes, and other prominent buildings. Extensive quantities of freestone were extracted from this site from 1791 through the 1820’s. George Mason and George Washington were two of the quarry’s most prominent clients. 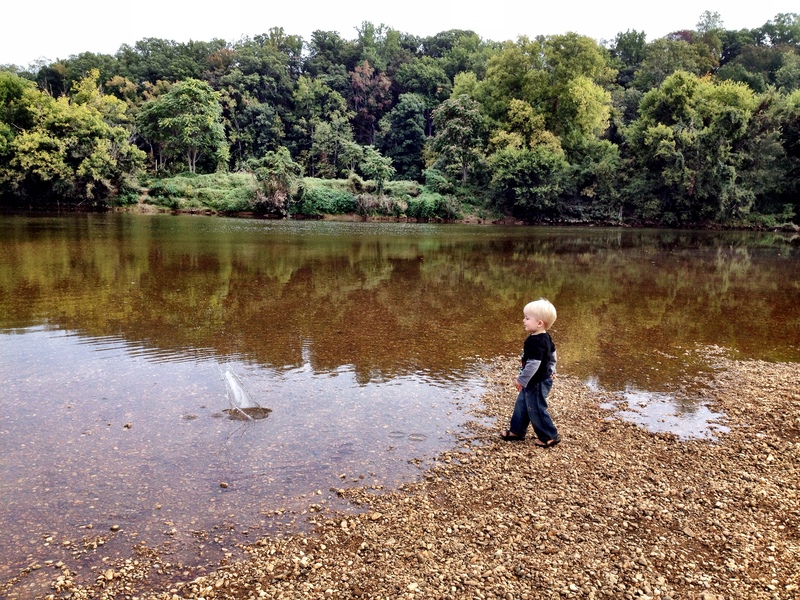 Government Island is now a Stafford County park and is listed on the National Register of Historic Places. 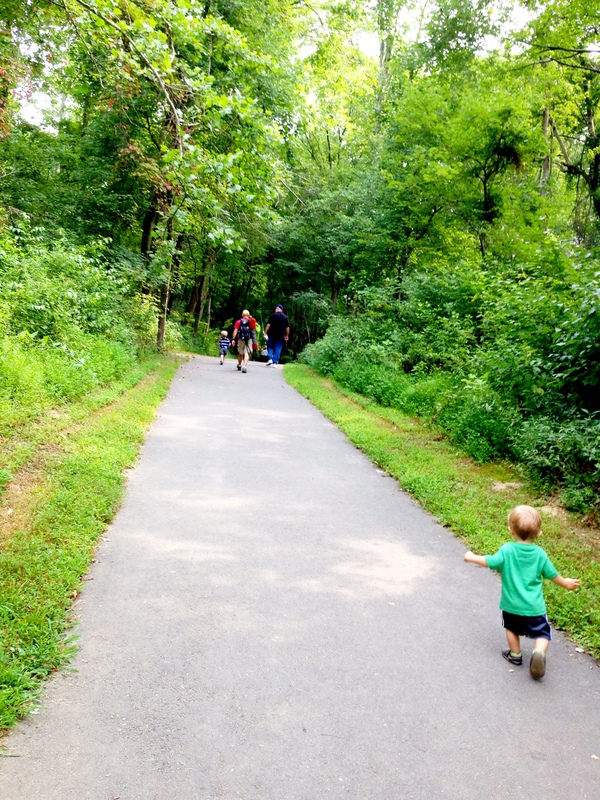 Categories: 52 week photo challenge, Family, Grandchildren, History, Parks, Travel, Virginia | Tags: Aquia Creek, brothers, Colonial America construction, fishing, freestone, Government Island, pathways and trails, quarry, Stafford Virginia | Permalink. 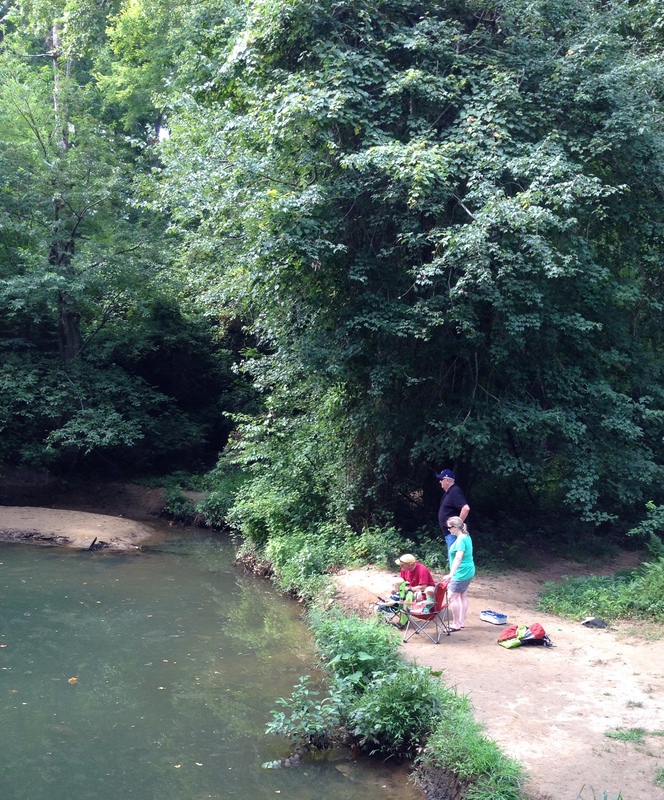 I just returned from a visit with my grandsons in Virginia and we had so much fun. Each morning my daughter Tricia took us out to a different park in the area. 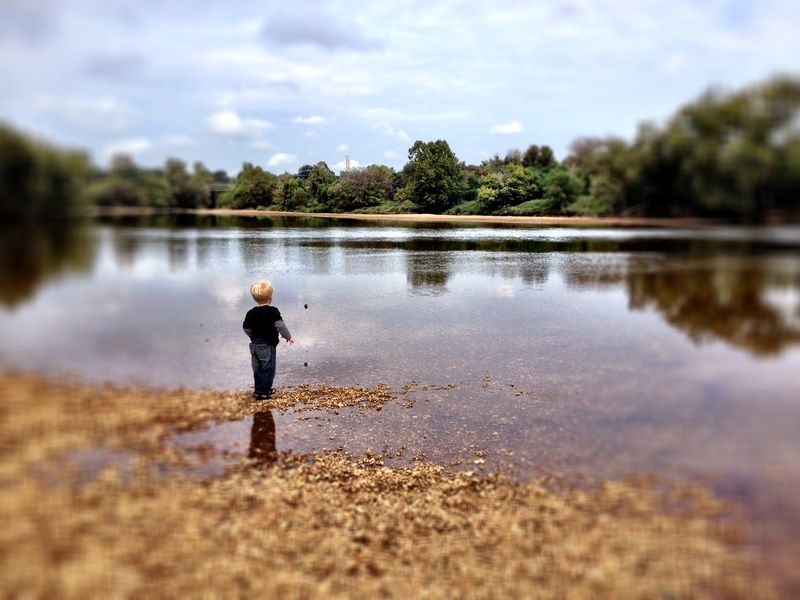 And each time, Ethan couldn’t resist tossing pebbles and small rocks in the water to watch them splash. He could have done this all day! The best memories are those made outside! 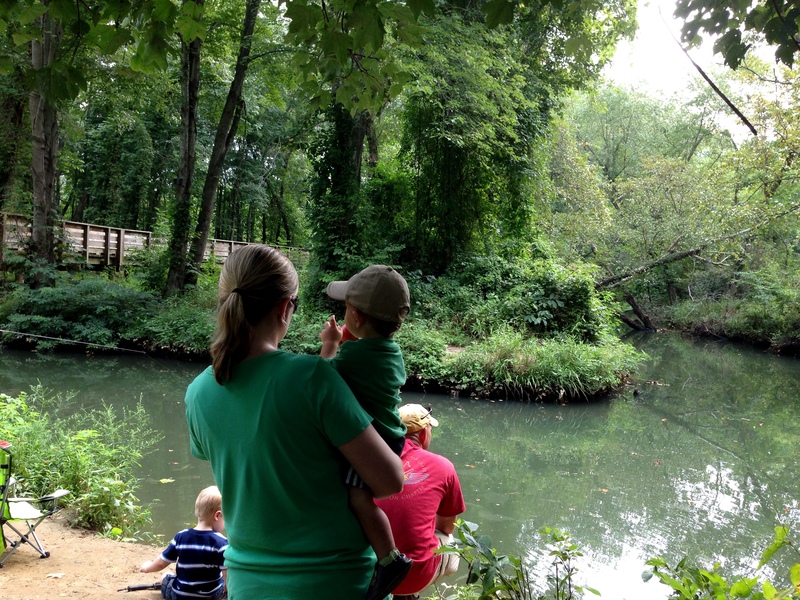 These photos and, of course many more, were taken at Old Mill Park, which is adjacent to the Rappahannock River in Fredericksburg. 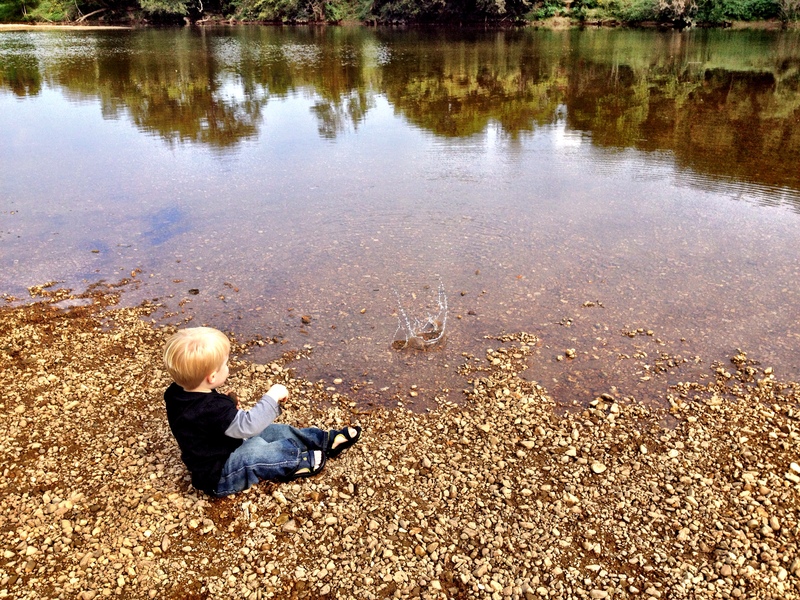 Categories: 52 week photo challenge, Family, Grandchildren, Parks, Virginia | Tags: Fredericksburg Virginia, grandson, Old Mill Park, park, Quote, Rappahannock River, River, rocks, splash, Stafford Virginia, toddler, tossing pebbles, tossing rocks, treasure to a little boy | Permalink. 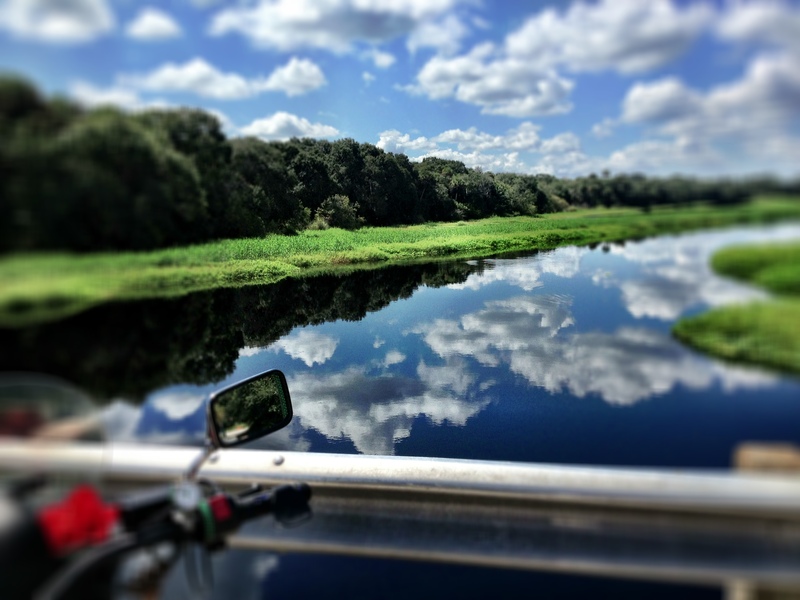 As my husband and I rode through Myakka State Park this past Saturday, predictably, I stopped to take pictures here and there. 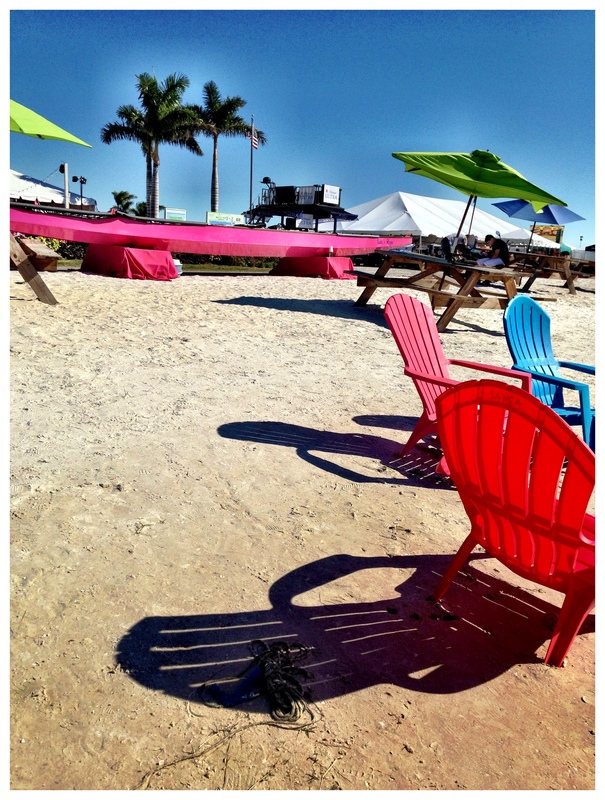 I was using the Camera+ app on my IPhone and when I went to edit and download the pictures I saw there was an fx option for Depth of Field. These pictures were perfect for that. And being a newbie to photographer terms, I learned something! 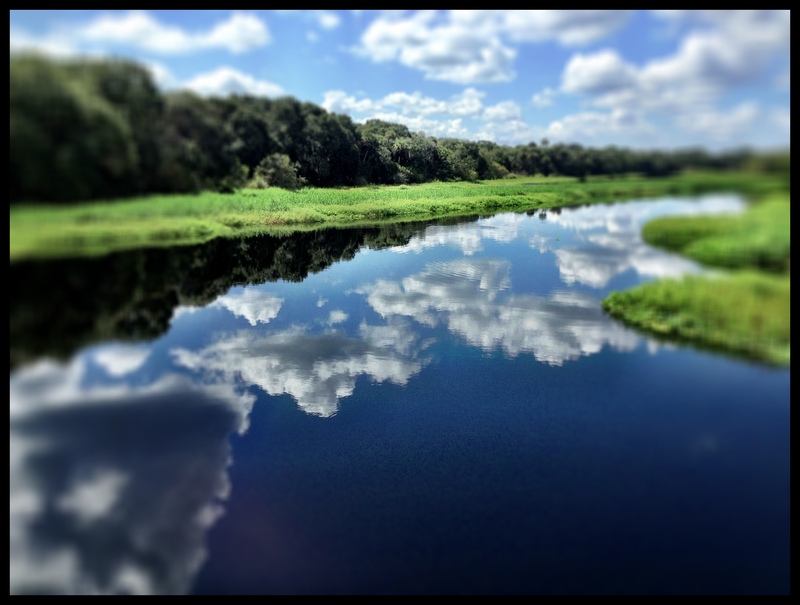 Categories: 52 week photo challenge, Family, Florida, Parks, Sarasota | Tags: Camera+ app, clouds, Depth of Field, Focus, Iphone, Myakka River, Myakka State Park, photography, Quote, sky, Vincent Van Gogh | Permalink. 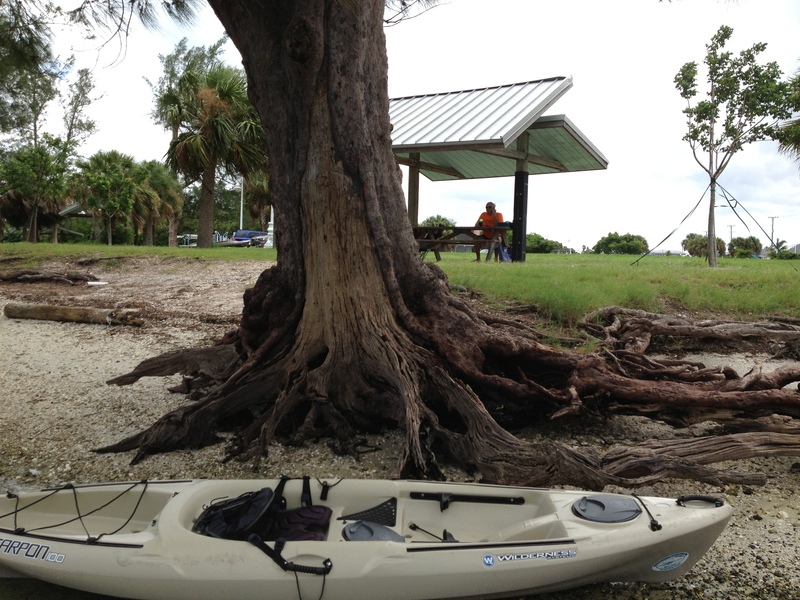 I always enjoy taking the kayaks out in Sarasota Bay and being “down low” in the water. It’s a different perspective than being in a bigger boat. 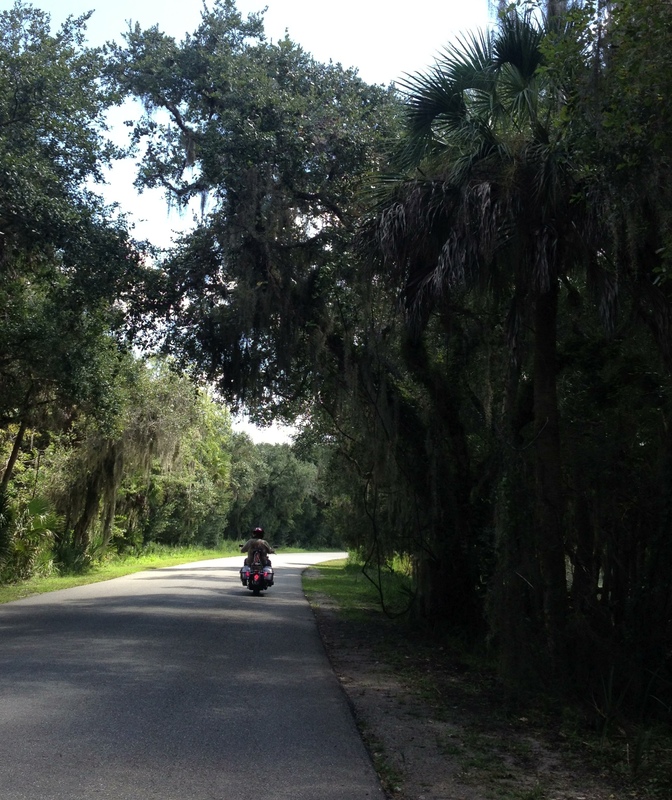 Recently we had planned a picnic at Ken Thompson Park on City Island for our motorcycle club. 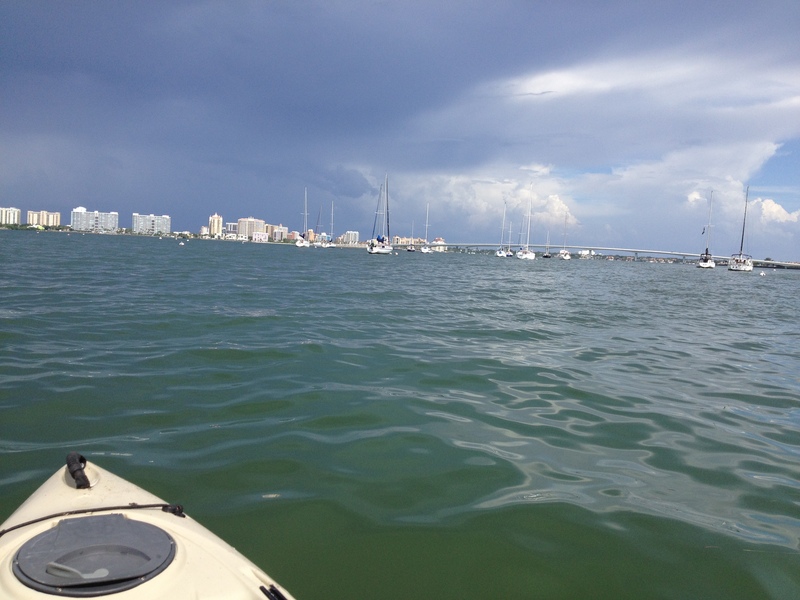 We took several kayaks for others to have the opportunity to paddle out on the bay. As we were waiting, I took this first picture because it shows the roots of the Norfolk Pine “down low” by the waters’ edge. 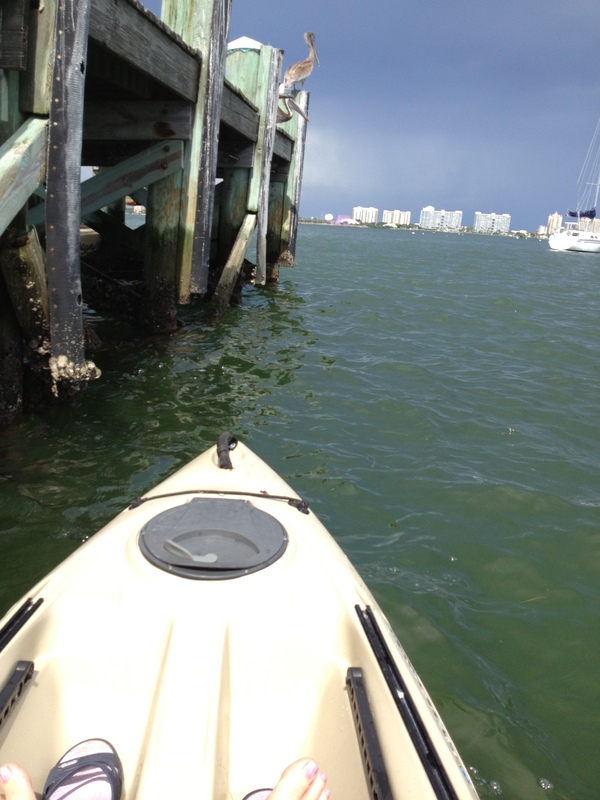 Kayaking can be very peaceful and you can get really close to docks. 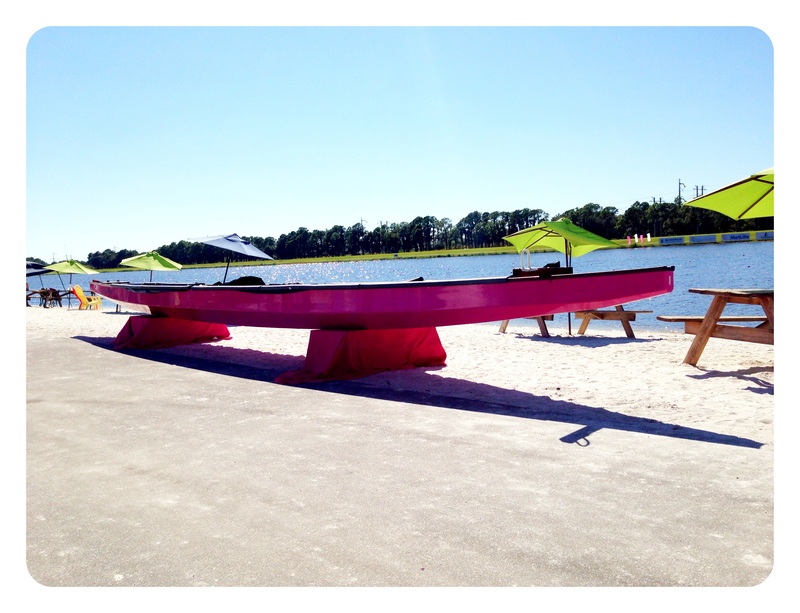 This view from City Island shows the Van Wezel Performing Arts building (locals have known it as the Purple Cow) across the Sarasota Bay. 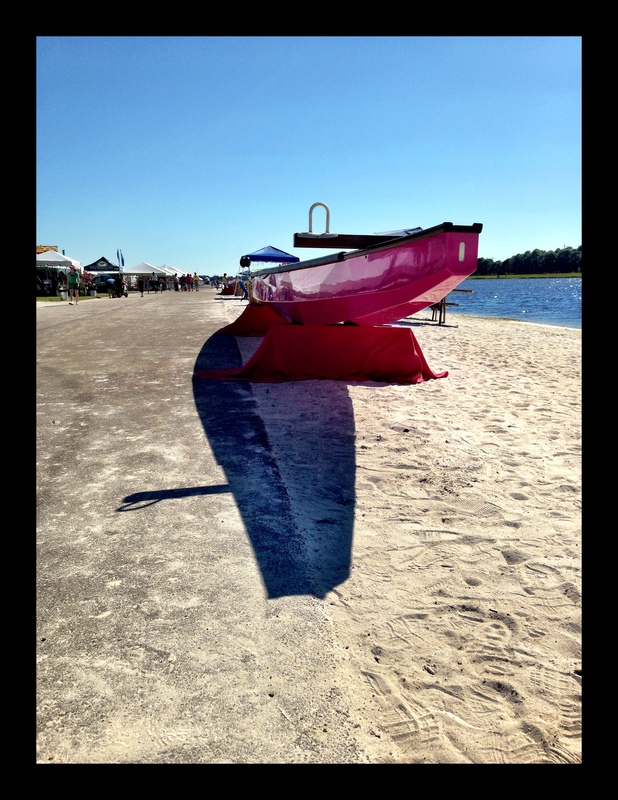 But when you share the waterway, you have to be mindful of other boats. 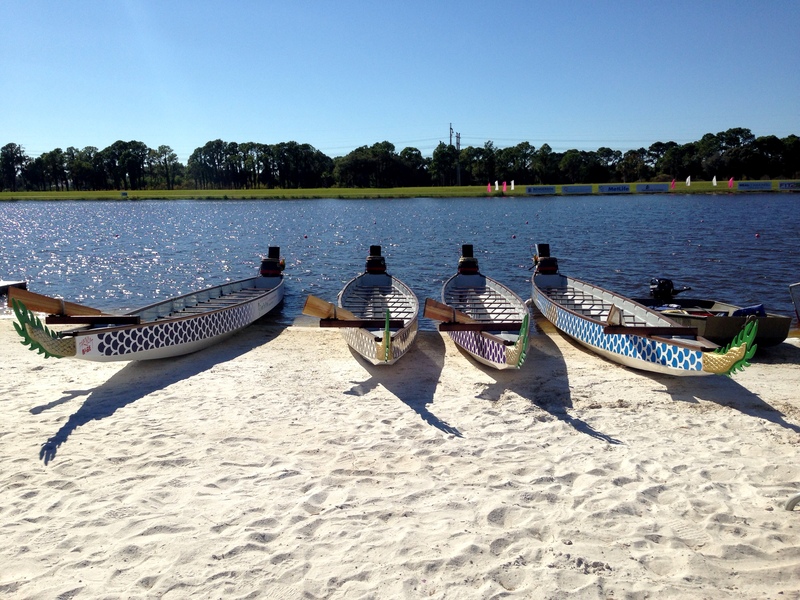 If one comes by and throws a wake, make sure you paddle into the wave. 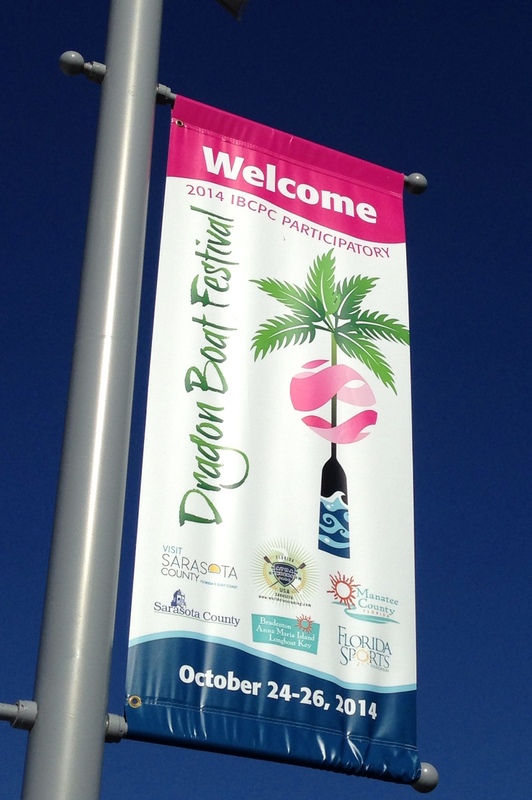 From this view of Sarasota, you can see one of our city’s landmarks, the John Ringling Causeway Bridge. Categories: 52 week photo challenge, Florida, Kayaking, Ken Thompson Park, Parks, Sarasota | Tags: 52 week photo challenge, City Island, inspirational quote, John Ringling Causeway Bridge, Kayak, Ken Thompson Park, Mark Twain, Motorcycle club, Norfolk Pine, picnic, Quote, Recreation, sail, Sarasota Bay | Permalink.